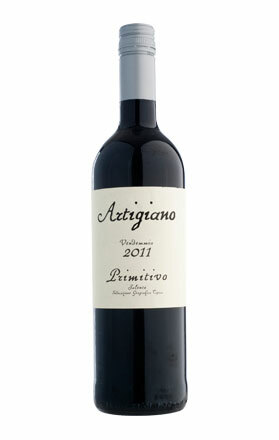 Overview: Sangiovese, suddenly fashionable? It’s gone from a variety that people could barely say to being on every wine list in most bars and restaurants. Not that this is a complaint, it’s great that Sangiovese is getting out and about, too long its lived in the shadows of the colossi Shiraz and Cabernet (in Australia, abroad it has been mostly respected for its Italian heritage). It could be coincidence but it seems that the increased popularity of Sangiovese coincides with the introduction of more Sangiovese clones to Australia. I find it difficult to explain clones so here’s a quote I prepared earlier. A clone is: “a population of vines all derived by vegetative propagation from cuttings or buds from a single ‘mother vine.’” (J. Robinson, Oxford Companion to Wine). In other words cuttings can be taken from a ‘mother vine’ to replicate certain characteristics. For instance if a Sangiovese vine mutates in the vineyard and starts producing thicker skinned grapes that are more resistant to disease you can take cuttings from that vine to propagate and replicate the thick skin to aid in combating disease. Its Viticulturists playing God, creating patchwork grape vines, Frankengrape’s monster if you will, however I’ve never heard of a grape variety clone murdering its creator’s family like poor old Victor…yet. Any-who, these days growers seem to be playing with more of these new clones that may add more colour or intensity but essentially using it to compliment the old workhouse (and arguably most sort after) Brunello clone. 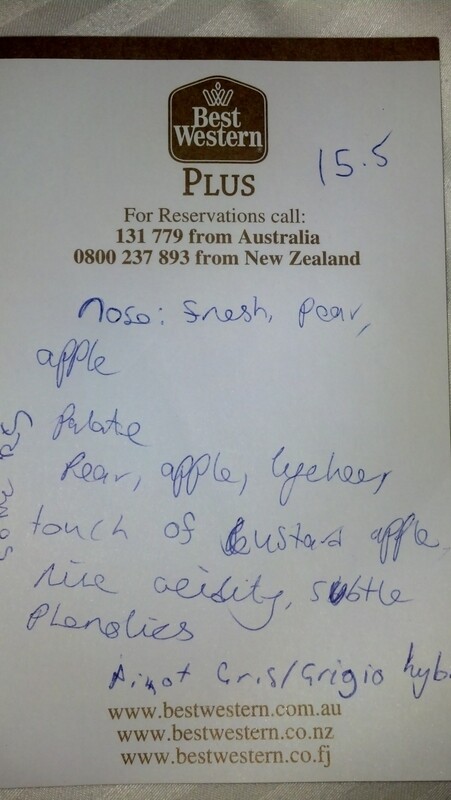 Tasting note: A lifted, pretty nose of violets and cherry with subtle yet powerful meaty undertones. Typical cherry characters on the palate with some wild, gamey flavours and savoury spice. Despite the meaty and gamey characters the wine finishes fresh and clean. The lingering acidity suggests that this wine might need a couple of years in bottle to reach its full potential. Final Say: Jump on the bandwagon, grab your latest accessory to set off your handbag and give this wine a crack. Sells for $25-30 a bottle. Overview: Winemaking is not all about what happens in the winery once the grapes come off the vines, winemaking starts in the vineyard. A winemaker needs good quality fruit to be able to make good wine. If the vintage is tough and the fruit is subpar then winemaking becomes more about fighting the ‘undesirable’ characters of fruit that has perhaps been harvested a bit early due to rain events or over-ripe fruit or affected by disease. So it is the viticulturist’s job to battle an impossible and fickle war with the forces of nature to bring to the winemaker the very best fruit they can grow. This is the case even more so in these modern styles of Semillon Sauvignon Blanc blends. Because these styles of wine are all about the fruit and have minimal winemaking intervention e.g oak, lees stirring etc. the winemaking is done in the vineyard to get the balance between tropical fruit flavours, herbaceous grassiness and acidity. Too often these simple blends are over-ripe and have lovely tropical characters but lack the grassiness and acid. There’s the flipside as well where they lack fruit and can be like drinking chilled battery acid. So big-ups (or whatever the kids are saying these days) to Wills Domain, this is a great example of getting the balance right. 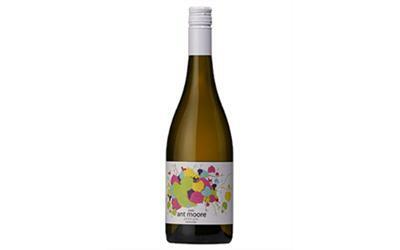 Tasting note: Everything you expect from this style of wine on the nose, lime, cut grass and a touch of lychee these characters are directly duplicated on the palate with pristine citrus, a cleansing acidity with a nice phenolic grip. Final Say: A great back veranda drink. You can pick it up for between $16-20, great value.